Millions of people suffering from hearing loss put off getting help because they don’t realize the drastic improvement it could have on their daily lives. But hearing loss can affect your life in some serious ways. Even as seemingly simple a process as taking part in conversations can lead to awkwardness if a person suffers hearing loss. Imagine catching only bits and pieces of conversations while trying to make the appropriate response. This can lead to a lot of miscommunication. 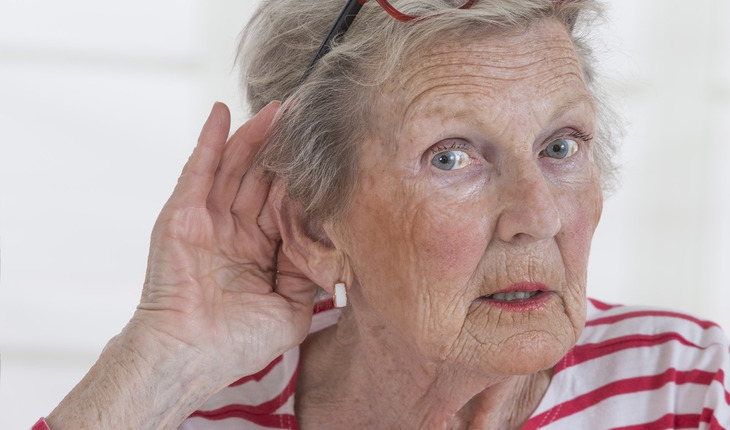 Older adults with hearing loss may hear “noise” but not be able to discern what it is. Sometimes people with hearing loss are even perceived as lacking in intelligence or ability. In turn, that impacts a person’s overall confidence. It’s easy to underestimate the amount of energy and effort it takes for someone who is hearing impaired to listen. In reality, it’s extremely exhausting and causes fatigue, which can impact the desire to partake in leisure activities and also impacts work productivity. The brain has to work much harder to think and interpret sound and produce speech. These are things many who don’t suffer from hearing loss ever have to think about. The use of a hearing aid can be a major relief. Research shows that of the nearly 35 million hearing impaired Americans, 11 percent of the U.S. population, more than 25 million of them did not have a hearing aid. Hearing aids have been shown to reduce the impact of lost wages for the hearing impaired by 50 percent. They can also challenge fatigue by reducing the amount of energy and effort needed to listen attentively. These benefits in turn can reduce perceptions of a lack of skill or ability and frustration on the part of people who suffer from hearing loss. The bottom line: If you think you are suffering from hearing loss, it’s essential to take steps to solve the problem. For more on Dr. Lyles-DeLeon’s work, click on her byline above.